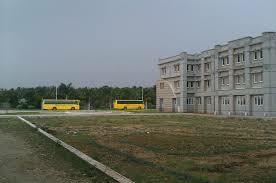 Our College campus provides comfortable hostel facilities separately for boys and girls. water coolers and water purifiers are provided in all the hostels. All rooms in the hostels have Internet connections. The pollution-free environment adds to the healthy living conditions on the campus. The institute has a beautiful complex located in a complete pollution free zone completely away from the city hustle & bustle. 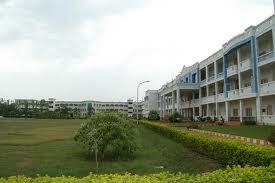 The panoramic beauty of the place is ideal for the academic pursuits. The campus has Leased line internet facility with 45 Mbps connectivity. The faculty, staff and students can access the Internet round the clock from any location on the campus, including classrooms and labs. The facility enables the students in referring any study materials and useful information from the web. Placement cell has been functioning in our campus since 2008. The cell interacts with reputed organizations in order to arrange campus interviews for placement of final year students. The placement cell also arranges in plant training for students in industries. The students visit the industrial units and companies to gain first-hand work experience of various industrial activities. 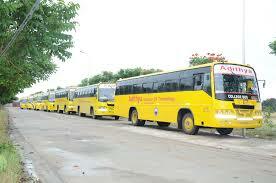 M.Com., M.Sc., M.S.,FDPM(IIM-A)., M.B.A(IB)., M.B.A(Edu Mgt)., M.B.A(HR)., Ph.D.